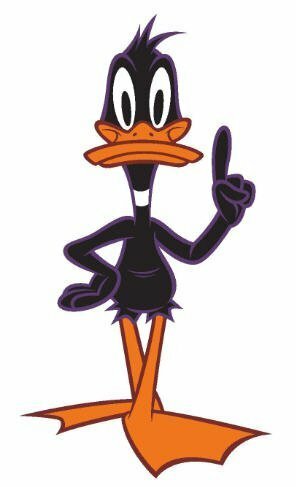 Daffy. . Wallpaper and background images in the The Looney Tunes Show club tagged: the looney tunes show daffy. THIZ NEW DAFFY TOTALLY ROCKS!!!! Happy 189 Days Until Your Birthday!